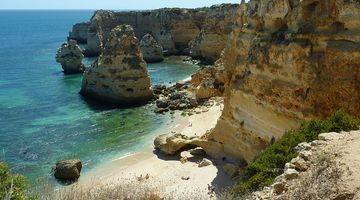 Banks in Portugal are increasing the number of home loans issued according to figures from the Bank of Portugal. 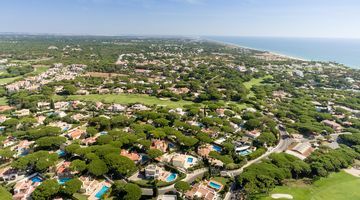 The price of property in Portugal continues to rise, helping to sustain the positive market trends recorded last year. 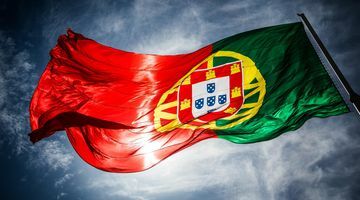 The Portuguese government has approved the extension of the Golden Visa programme to now include “Green Visas” for foreigners. 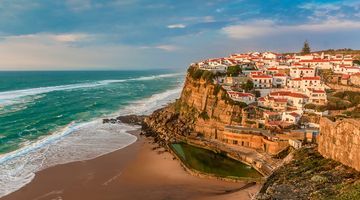 Demand continues to outstrip supply within the Portuguese housing market, driving strong price growth within the sector. 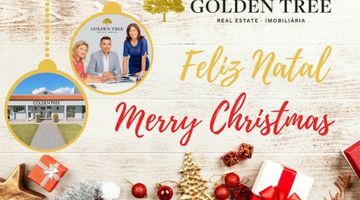 Season's Greetings from Golden Tree! We would like to wish you and your family a very Merry Christmas and a Happy New Year! 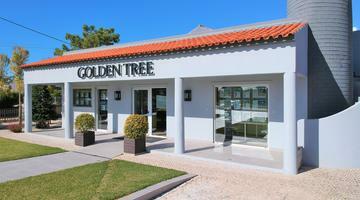 Properties listed with Golden Tree Real Estate can now be found on Rightmove, Zoopla, Prime Location and many other new portals. Golden Tree Real Estate was proud to attend the joint BPCC and PCCUK Algarve Gala held on November 23rd. 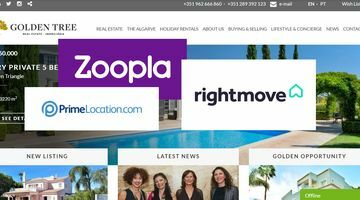 New look offices, new website and all new property listings!